From Black Friday to Cyber Monday, giving “thanks” quickly turns into a shopping/spending extravaganza. 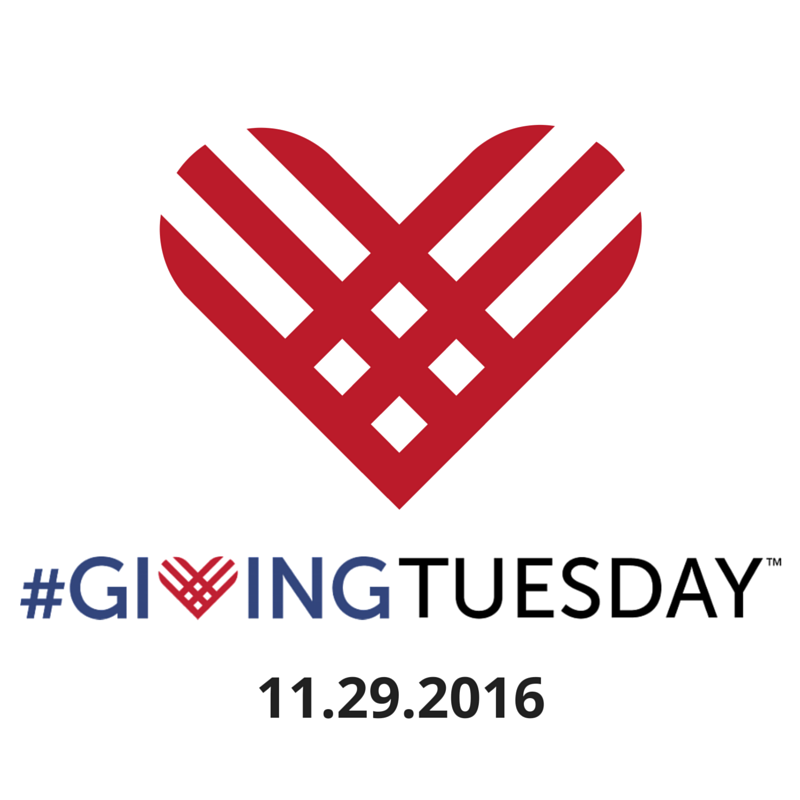 Today is “Giving Tuesday”, a globally celebrated day of giving back! Giving Tuesday is also intended to signify the kickoff to the charitable giving season surrounding the holidays — though, for many, giving is a year-round activity. Gallant Background Checks’ employee, Lorenzo Bears is one of those people. Below is a Q&A with Lorenzo, we hope it inspires you lend a helping hand and find your passion along the way. Q: Tell us a little bit about your role at Gallant Background Checks. A: I’m in sales at Gallant and I also administer both the drug tests and the breathalyzing. Also, I am happy to assist the Gallant team by going to meetings or conventions, the team is always there for one another and steps up when needed. Q: Your resume outside of Gallant Background Checks is very impressive. Where do you volunteer in your free time and what do you do there? A: I do a tai chi class at the Laura Dester Center on Saturdays and have for about 4 years now. The workout curriculum consists of both mental and physical exercises. Q: There are many of us that want to volunteer and give back to the community, but can’t decide where to start. Do you have any advice? A: I would suggest contacting any local volunteer service. There’s everything from Up With Trees… to working with kids or the elderly… to building houses for the homeless. Whether you want to donate a little time or a lot of time, organizations are happy to have you on board. Q: Are there any other organizations or philanthropy’s you’re passionate about? A: Really anything that helps people who are at a bad time in their life. I teach Self Defense and tai chi on the side so anytime I can use that as a way to give, I do. 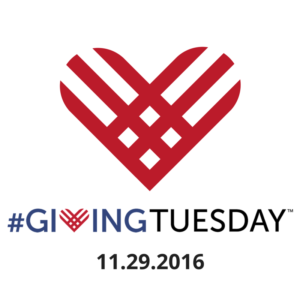 Want to participate in #GivingTuesday today? Here are some great ideas! Give a non-monetary gift. Donate your time by volunteering at a soup kitchen or give blood. Buy gifts that give back.